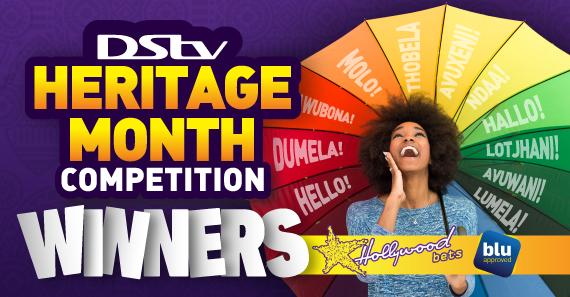 After running an awesome Heritage month competition in September, all our DSTV winners have been chosen! To enter, contestants simply needed to PAY for their DSTV account at any Hollywoodbets Branch, SMS the word “DSTV” and their DSTV account number to 45294 to stand a chance to win one of the prizes. We paid three lucky winner’s DSTV subscription fees for one month, per branch. Check out the list of winners below.